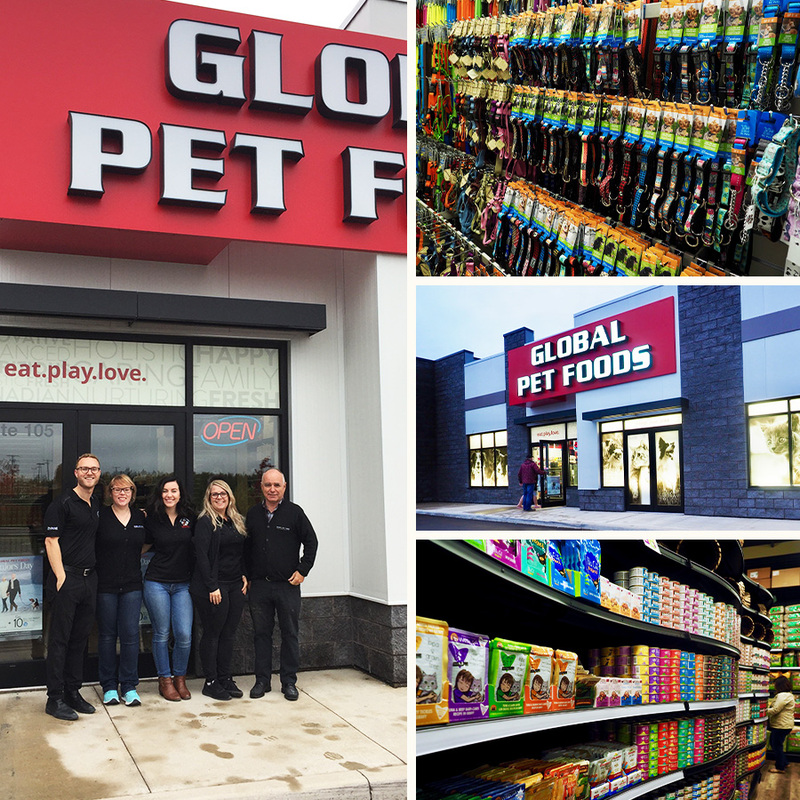 Join Global Pet Foods New Brunswick as they celebrate the grand opening of their newest location in Riverview! They’re having a leash cutting ceremony on Friday, December 7th at 11 am at the Riverview location at 540 Pinewood road. The Mayor, Ann Seamans, will be at the ceremony. Also attending the grand opening will be Deputy Mayor Tammy Rampersaud, Councillor Cecile Cassista, and Councillor John Coughlan. The ceremony will be followed by sandwiches, refreshments, and cake for everyone to enjoy. Feel free to bring along your pets (on leash) to the event as well as any other two-legged friends! To ensure that there is plenty of food to go around, we kindly ask that you RSVP to their event here. 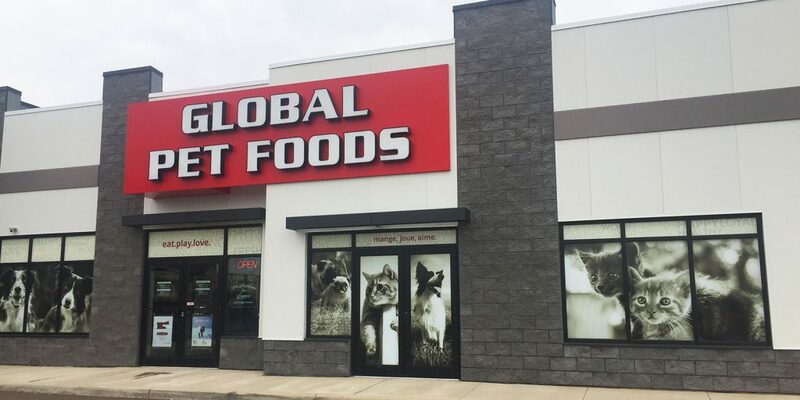 All weekend long the team in New Brunswick will be celebrating the growth of the Global Pet Foods family across all of their New Brunswick locations with special promotions. In addition to all this excitement, if you make a purchase of $30 or more, you’ll receive a goodie bag full of items (for dogs or cats) valued at over $50! This is definitely an event you don’t want to miss! 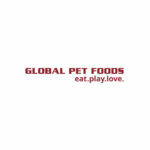 ← PREVIOUS ARTICLE There’s a New Dog in Town!